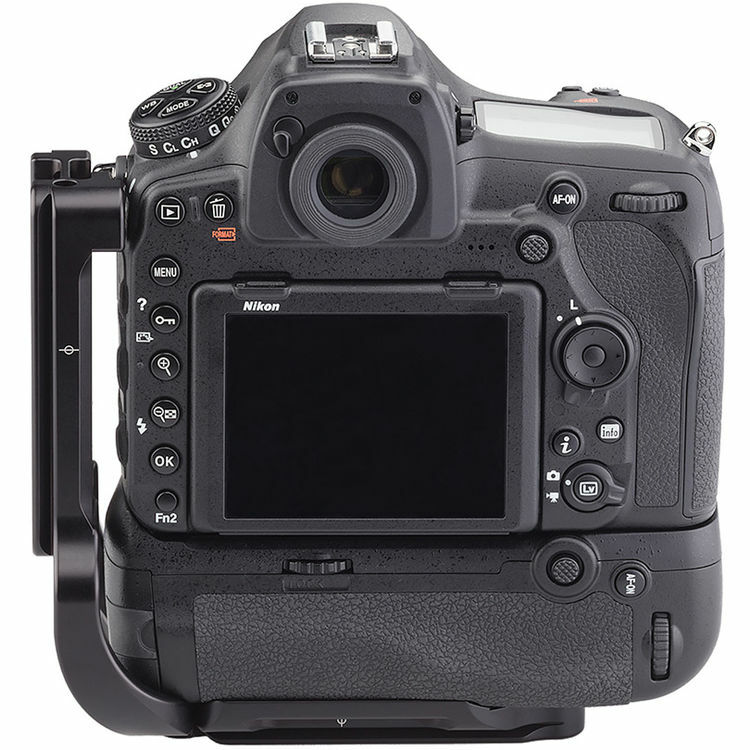 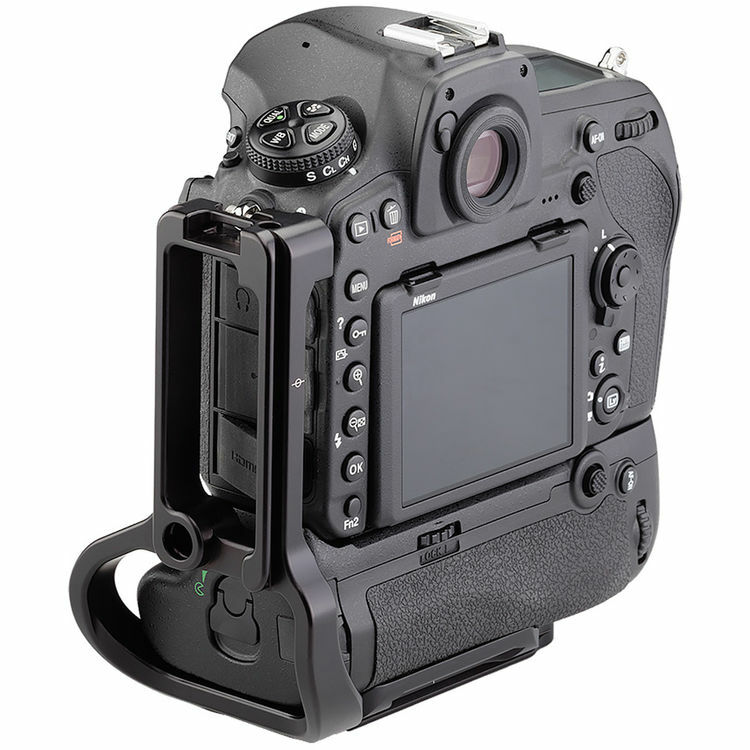 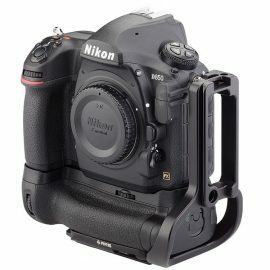 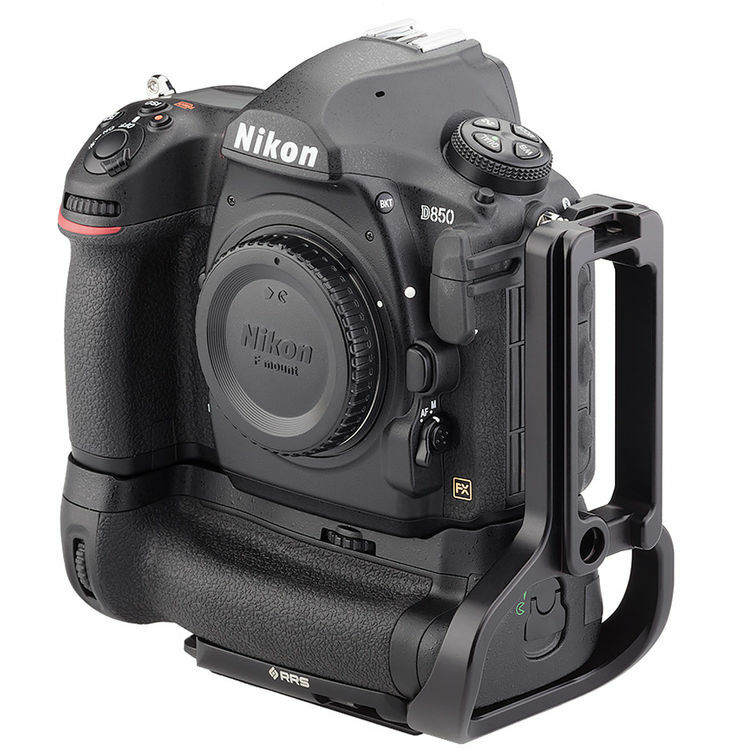 → The Really Right Stuff L-plate set for Nikon D850 with MB-D18 battery grip is now in stock. 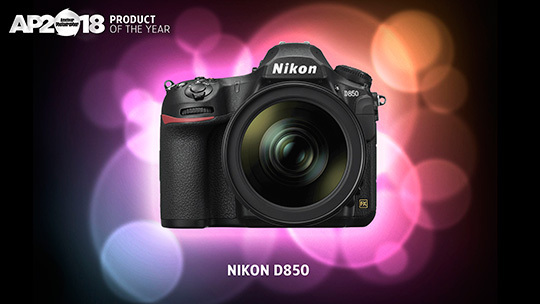 → Nikon D850 scoops Product of the Year at the Amateur Photographer Awards 2018. 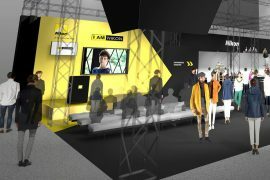 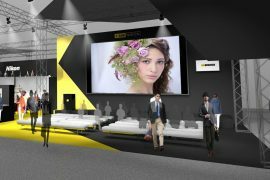 → The Nikon booth at the 2018 CP+ show that starts next week in Japan. 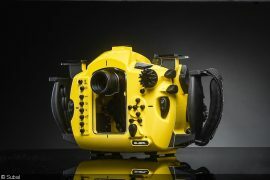 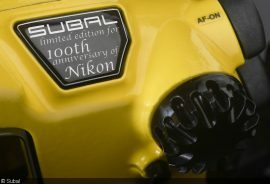 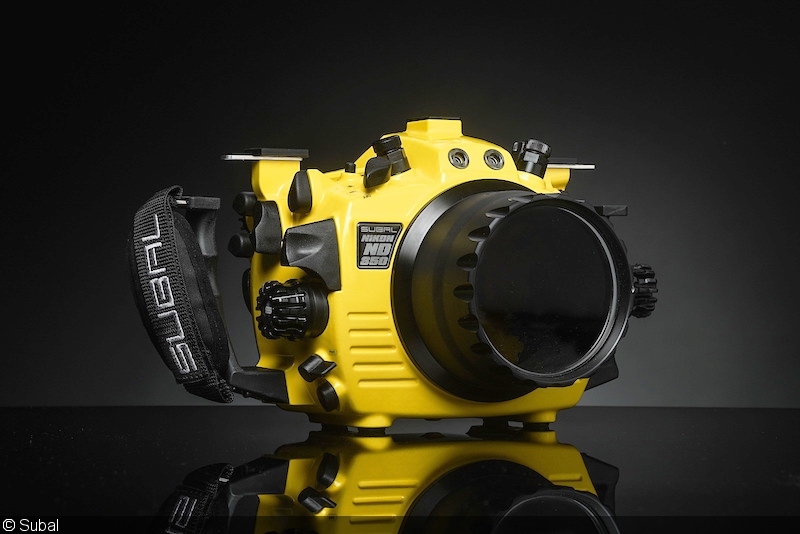 → Subal released a new ND850 limited edition underwater housing. 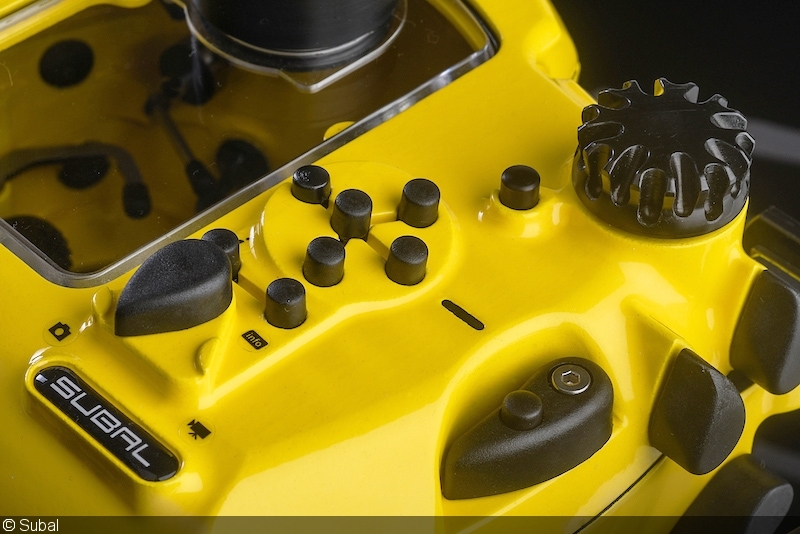 → Character portraits featuring Joe McNally and Daniel Norton. 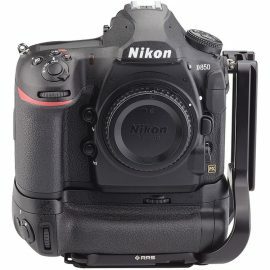 → Nikon D850 & NIKKOR lenses: sports photography. 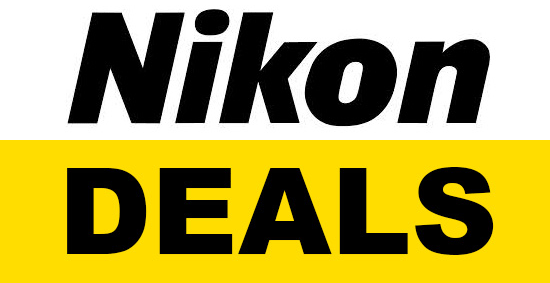 → Nikon D850 & NIKKOR lenses: 4K UHD. 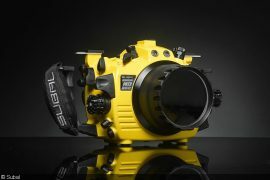 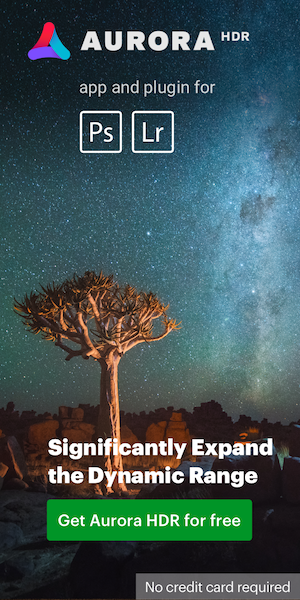 → Here is the first episode of the new Nikon TV.